The SMPlayer media player has reached the 17.1.0 release one day ago with new feature experimental support for Chromecast. Google Chrome or Chromium with Google Cast extension installed. Support for some of the #EXTVLCOPT options in m3u/m3u8 playlists. This may help to play online streams from playlists intended for VLC. New options in the context menu of the playlist: ‘copy URL to clipboard’, ‘open source folder’ and ‘play on Chromecast’. 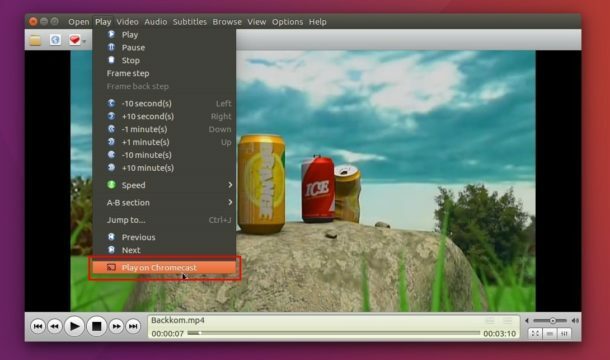 Option to display bitrate information in the status bar. Possibility to display the playback time with milliseconds in the status bar. The option to add black borders on fullscreen is back (Preferences -> General -> Video). The option in the playlist to delete files from the disk has been removed. 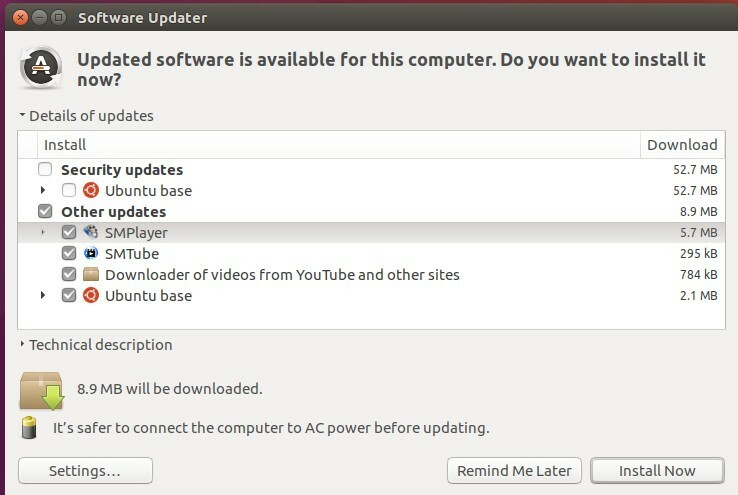 For Ubuntu 16.10, Ubuntu 16.04, Ubuntu 14.04, Ubuntu 12.04, and their derivatives, you can install or upgrade to the latest SMPlayer release using its official PPA repository.